Inspiration lies in creation and manufacturing. 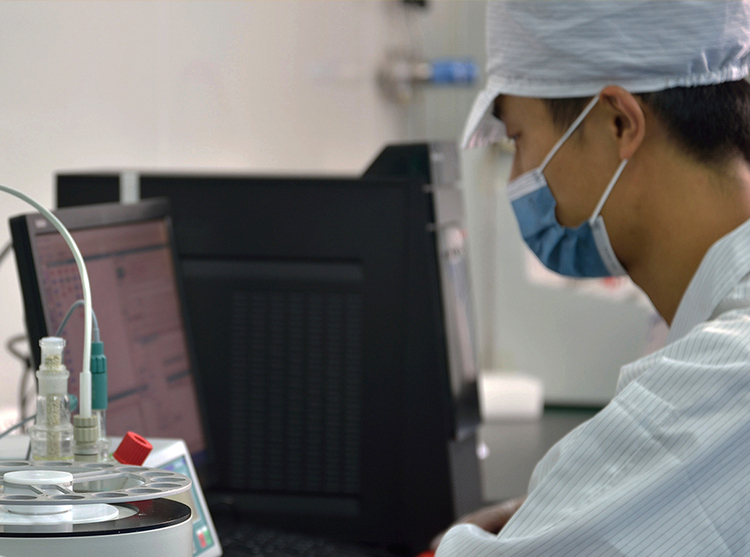 Develop new technology continuously and supply competitive cell products with value-added service to customers according to customers’ current and future demands. Innovate material characteristics, make structural analysis and improve original skills to develop high-energy density and quick-charged product. Implement multi-dimensional performance test for products to meet customer’s demand, including electric performance test, safety and reliability test, environmental reliability test and mechanical reliability test.